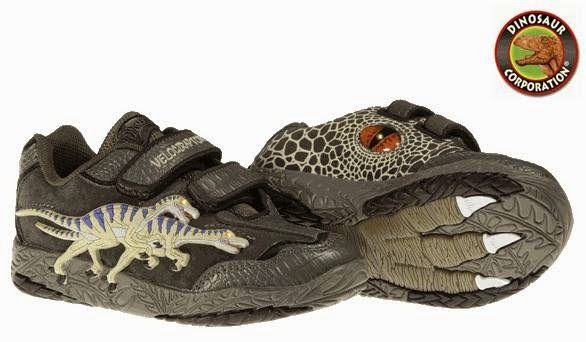 off with a pair of shoes that will Velcro with the best of them. 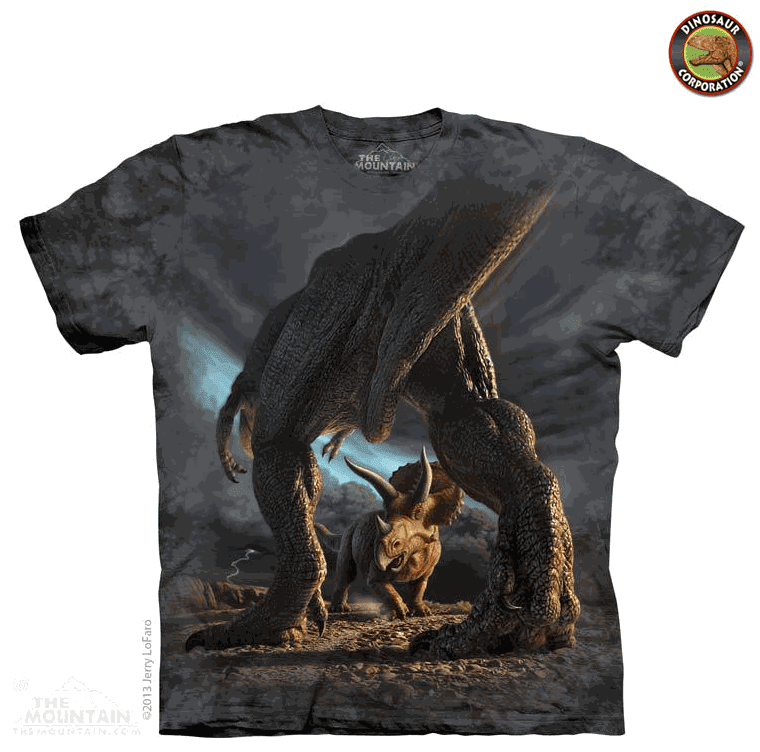 Choose from Stegosaurus, Velociraptor, Dinorama, T-rex, or Triceratops. Did we mention the flashing eyes? Hold your applause, there’s more. Few animals in the history of the world have commanded respect like the Tyrannosaurus Rex. Growing up to 40 feet tall, these massive carnivores instantly strike fear into all who come upon them. Why not have your child take that intensity with them on the way to school each day? 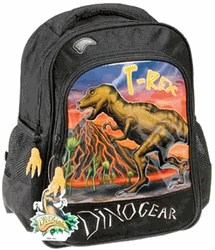 They carry their backpack everywhere, and with T-Rex in tow, they will be catching the eye of all their classmates as they saunter down the hall. 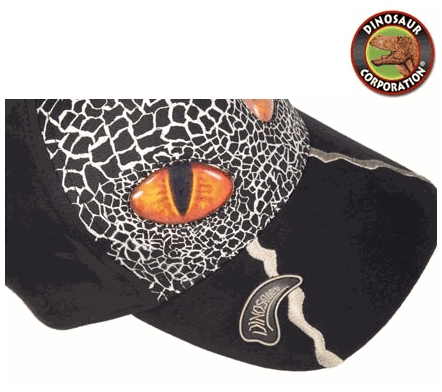 Let out your inner hunter with this stylish raptor hat.